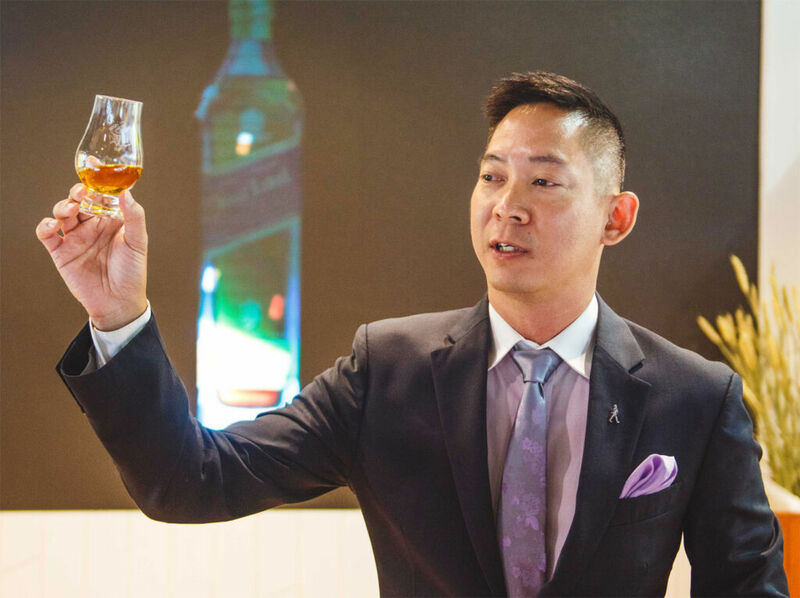 With only 1 in 10,000 casks able to make it to Johnnie Walker’s Blue Label, Ong Chin Huat grabs the opportunity to savour and sip this exceptional Scottish Whisky. 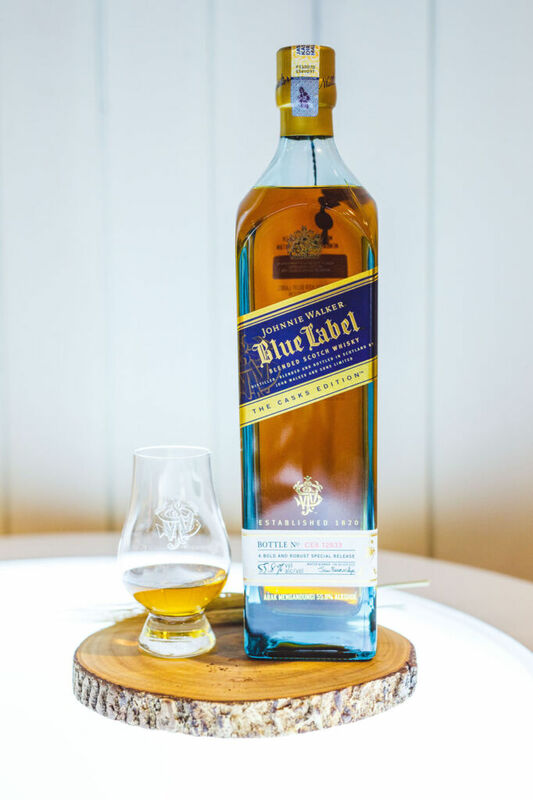 Inspired by Alexander Walker’s 1867 old highland whisky, Johnnie Walker’s Blue Label is a rare and exclusive breed of Scotch whiskies which is created using a selection of rare casks from Speyside Highland distilleries. 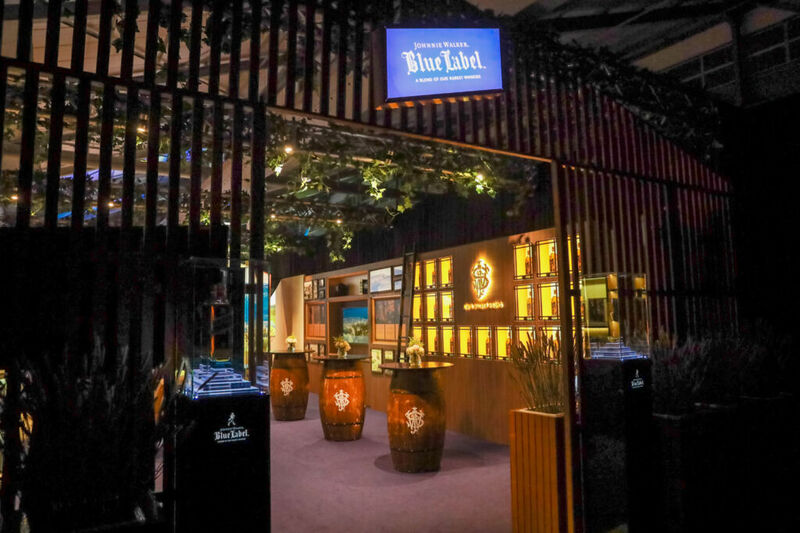 Crafted by a team of expert blenders who have dedicated over 30 years of their lives to create such a unique blend, Johnnie Walker’s Blue Label contains hand selected rare whiskies from all over Scotland including some whiskies from distilleries which have already closed. Headed by Master Blender of the Year Jim Beveridge, only 1 in 10,000 casks in Johnnie Walker’s arsenal of over 10 million maturing Scotch whiskies has the qualities required to make a Johnnie Walker Blue Label whisky. Bold and layered, it has an enticing rounded and mellow nose reminiscent of tart cherries. The palate has a smooth glide with masculine oak mixed with the sweetness of honey. The finish is satiating and long lingering with peppery undertone with a hint of spice, perfect for ending the day or beginning the evening. 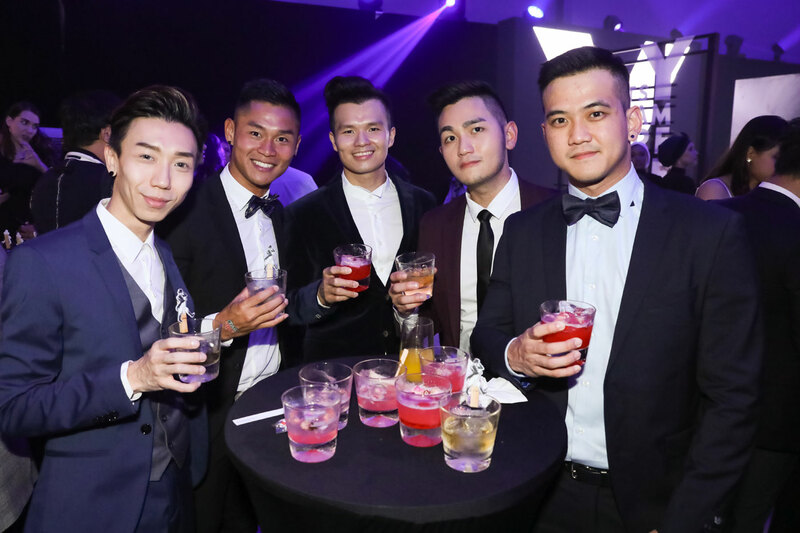 To celebrate this most prestigious and exceptional blend, Johnnie Walker Blue Label collaborated with Augustman Men of the Year to introduce the 1-in-10,000 Awards to recognise individuals who are blazing their own trails in their respective fields. 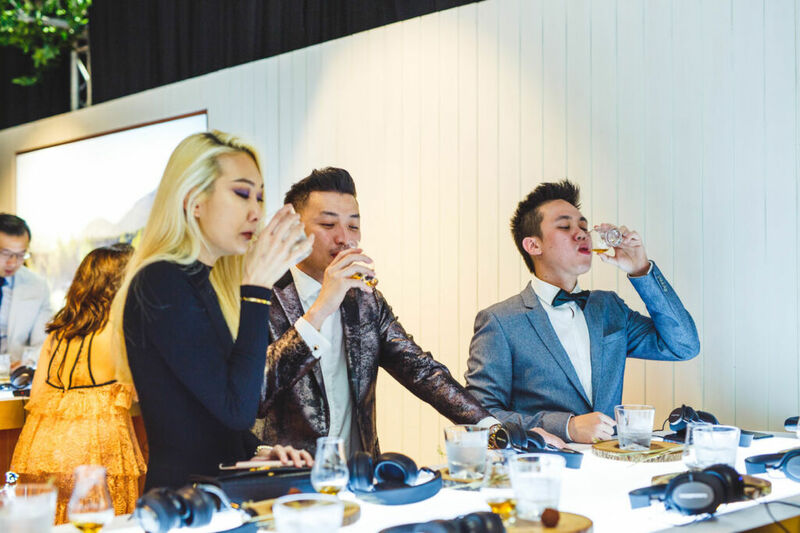 Held at the NAZA Automall in Petaling Jaya in Malaysia, a tasting session was held for guests in a specially re-created Scottish bothy. 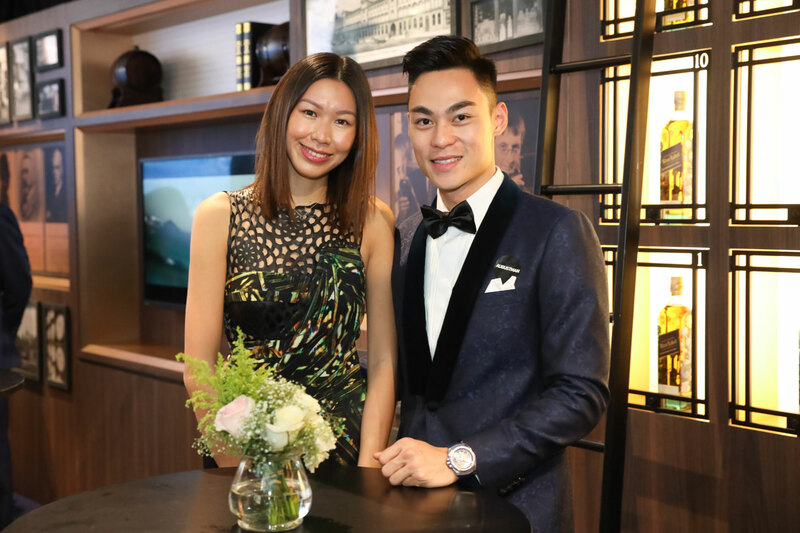 Diageo Malaysia Brand Ambassador Jeremy Lee conducted the tasting session accompanied by a video showcasing the unique qualities of the Blue Label. A four-course dinner followed and later a fun-filled party completed the evening’s activities. A special treat from Johnnie Walker Blue Label is the limited edition Ghost and Rare Port Ellen edition. Made from whiskies from a distillery which has long ceased operations, this second in a series of limited editions is a collectors’ item and a bottle which will befit any special occasion. 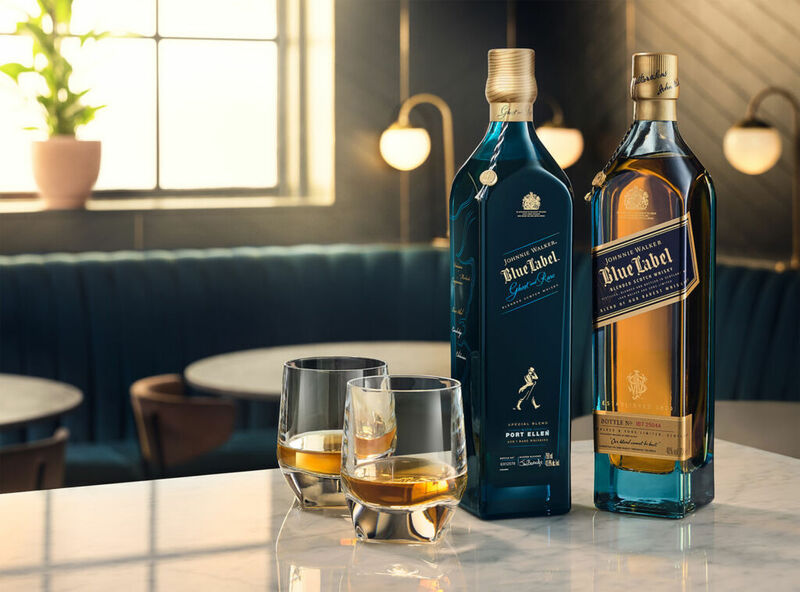 Crafted using ‘ghost’ whiskies – whiskies which are no longer available and therefore considered rare and precious – as well as whiskies from the Johnnie Walker Blue Label reserves where only 1 in 10,000 casks is deemed good enough for the Blue Label. The Johnnie Walker Blue Label Ghost and Rare Port Ellen are made from the highly-coveted Islay single malt Port Ellen, a distillery which closed down in 1983. 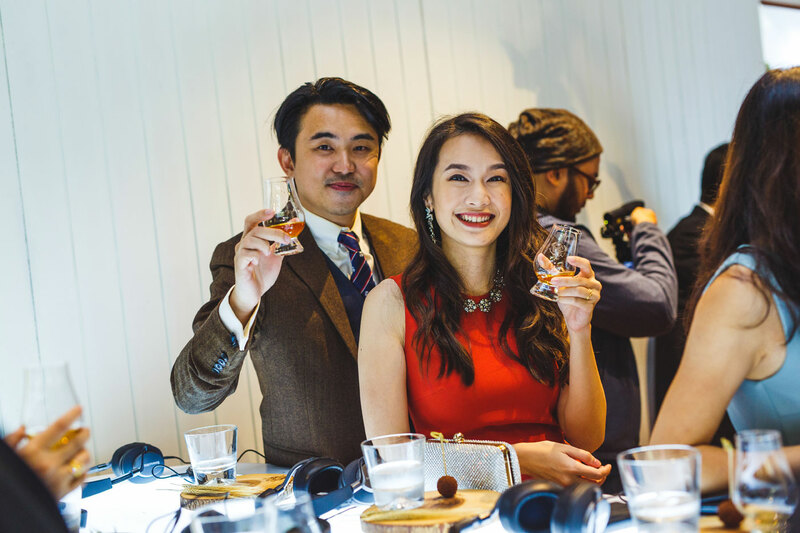 This rare and unique opportunity to savour and sip such a special blend allows whisky lovers a taste from an era which no longer exists. 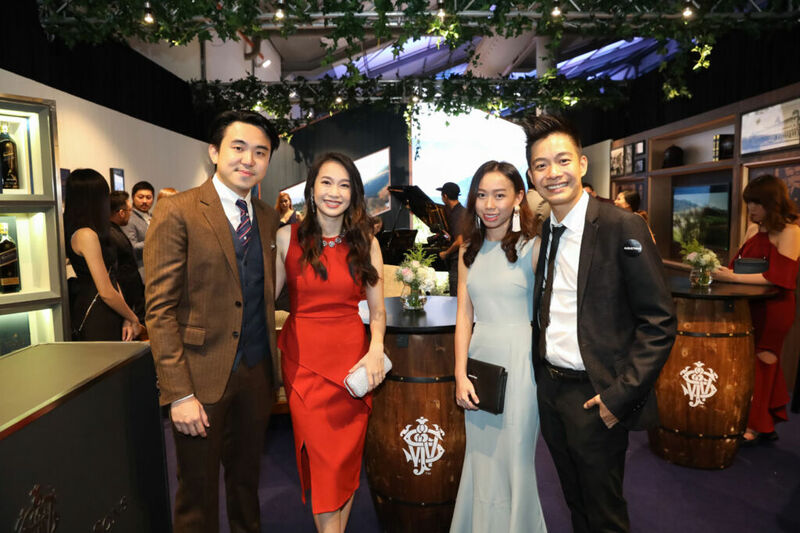 Johnnie Walker Blue Label – Where and how?